Curry spiced roasted cauliflower soup to warm your soul on chilly fall nights! Competition Dining: Fire in the City! 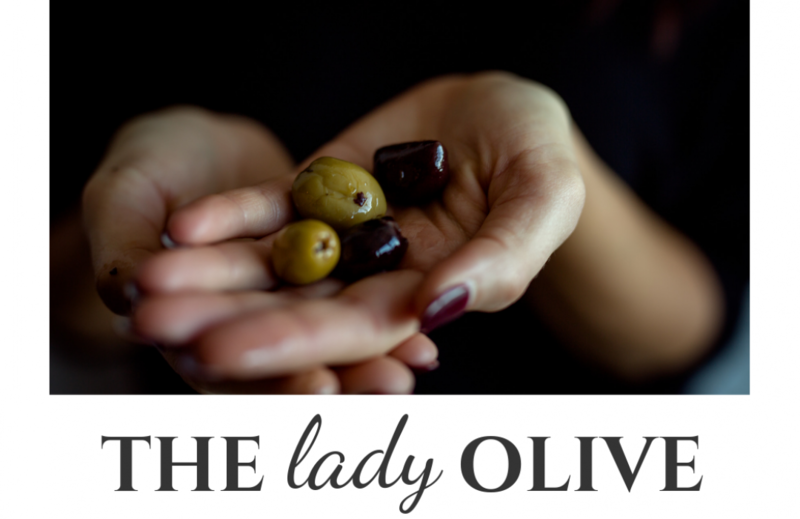 Shortly after creating The Lady Olive, I joined Twitter and followed a bunch of food and fashion bloggers, chefs, celebrities, musicians, and the few friends I have that actually tweet. I think it was Twitter that suggested I follow @CompetitionDiningNC, so, I did, despite not knowing who or what it was. I would occasionally see these… Continue reading Competition Dining: Fire in the City!